bookmail has no other items for sale. Seller has stated it will dispatch the item within 1 working day upon receipt of cleared payment - opens in a new window or tab. Estimated delivery dates - opens in a new window or tab include seller's dispatch time, and will depend on postal service selected. Delivery times may vary, especially during peak periods. Estimated between Thu. 2 May. and Fri. 17 May. This item will post to United States, but the seller hasn't specified postage options. Contact the seller- opens in a new window or tab and request a postage method to your location. * You’ll see an estimated delivery date based on the seller’s dispatch time and delivery service. Delivery times may vary, especially during peak periods and will depend on when your payment clears - opens in a new window or tab. Immediate payment required for this item. Immediate payment of £11.86 is required. Backpacking around wales as w3 speak ! Merci bien! Good service, fast delivery thanks. 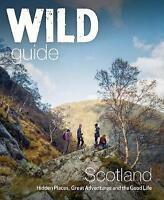 Nice book, lots and lots of ideas and new places to explore. 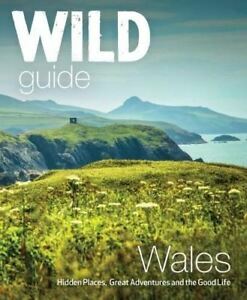 If you love Wales you'll love this book. 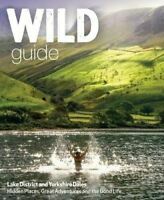 Its fantastic photographs of stunning places, some of which I've already visited and enjoyed and lots I hope to discover. So enjoyed the book I purchased two more to give as presents. Can thoroughly recommend.